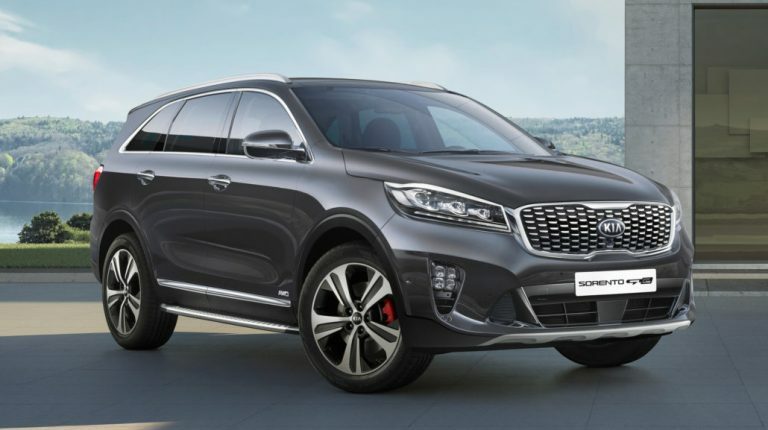 The Egyptian International Trading and Agencies (EIT), the exclusive Kia Motors agent in Egypt, launched its new Sorento model, which was locally assembled at the Egyptian German Automotive Company’s (EGA) factories in the industrial zone of the Sixth of October City. 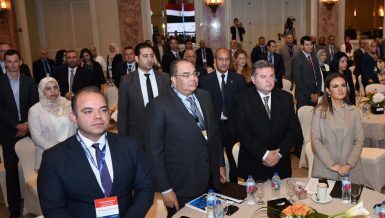 The announcement came during a ceremony attended by the Minister of Trade and Industry Amr Nassar; the Chairperson of the EIT, Khaled Nosseir; the Chairperson of EGA, Karim Saad; the Ambassador of South Korea to Cairo, Yoni Yu Shiol; the Regional President of Kia Motors MENA, James Kim, and a group of automotive manufacturers and traders in Egypt. 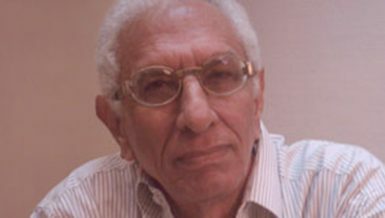 Nassar said that Egypt has 10 factories qualified to export automotive manufacture’s feeding products. They were approved in terms of quality, although they currently cannot produce large amounts. He stressed that the state is trying hard to support industries with export potential. The minister expressed his rejection to the ‘car industry strategy,’ as it should rather be ‘opportunities to support industry’. This differs from one company to another and from one factory to another. 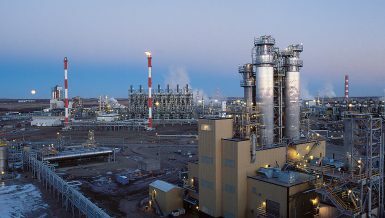 In addition, Nassar pointed out that his ministry has an ambitious plan to develop the local automotive industry and its feeding industries, through offering more investment incentives, in order to attract large companies into the Egyptian market, whose sizes amount to 1.8 billion people, and are expected to reach 2.2 billion after concluding the Eurasian Economic Union Agreement, then 2.6 billion after the end of the African free trade zone negotiations. 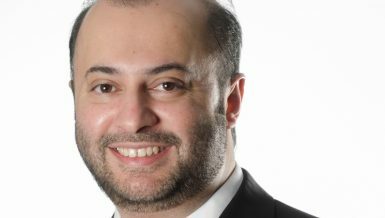 Meanwhile, Nosseir said that new Sorento represents the beginning of local automotive manufacturing, noting they have a plan to manufacture another car model within a maximum timeframe of a year, and a third one within two years, bringing the volume of annual production to 15,000 cars. He explained that the Sorento has the largest local component percentage in Egypt by over 45%. In March, the EIT announced its plan to assemble the Sorento model, which increased the company’s investment to EGP 262m in the first year, while the total investments planned to be introduced into the project are estimated at EGP 4.240bn within five years. The project provided 1,000 jobs since its launch, in addition to over 4,800 jobs in over 14 factories which participated in the manufacturing process.